The patient had approached the consumer forum complaining that she had never given her consent for performing general surgery of her gall bladder rather she had given consent for performing laparoscopy surgery only but the surgeon performed general surgery of her gall bladder which resulted in putting several stitches and scars on her body. Before the consumer forum, the surgeon’s version was that, after starting laparoscopic surgery, he noticed swelling, inflammation and adhesion on her gall bladder and he came out of the operation theater and disclosed these facts to her husband and told him that in such a situation it would not be possible to perform laparoscopic surgery and only conventional procedure of surgery is the option to remove the malady. He added that the conventional surgery was performed only after obtaining the consent of the husband. Though the state forum dismissed the complaint, the national commission awarded a compensation of Rs.2 lakhs to be paid by the surgeon to the patient on account of negligence on his part in performing the surgery. The surgeon approached the apex court challenging this order. Referring to the consent form signed by the patient, the bench comprising Justice Abhay Manohar Sapre and Justice Vineet Saran (in S.K. Jhunjhunwala vs. Dhanwanti Kumar) observed that it empowers the performing doctor to perform such additional operation or procedure including the administration of a blood transfusion or blood plasma as they or he may consider substituting necessary or proper in the event of any emergency or if any anticipated condition is discovered during the course of the operation. “In other words, we are of the view that there was no need to have another Consent Form to do the conventional surgery in the light of authorization contained in clause 4 itself because the substitute operation was of a same organ for which the former one was advised except with a difference of another well-known method known in medical subject to get rid of the malady,” the bench said. 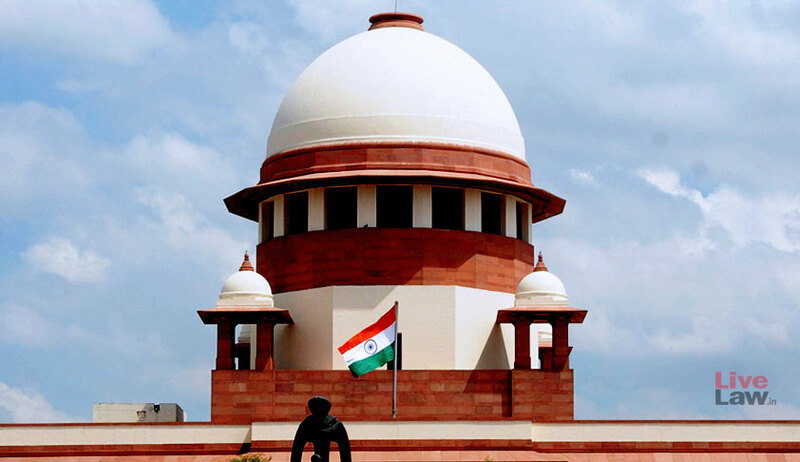 Setting aside the National Consumer Commission order, the bench said that it is a clear case of grant of consent to the surgeon to perform the substituted operation of gallbladder and that it was not an unauthorized act and he could legally perform on the basis of original consent as also on the basis of the further consent given by her husband.